Since its release, PLAYERUNKNOWN’S BATTLEGROUND’s popularity has been nothing short of stellar, and has consistently been amongst the most watched games on Twitch in the past few months. 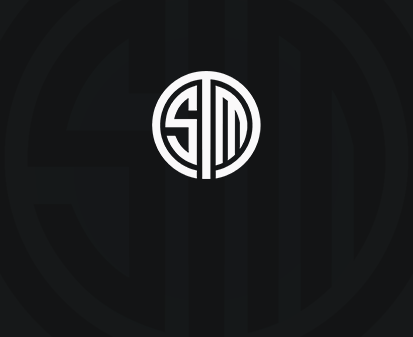 It caught our eye as a new and exciting version of the Battle Royale, to which we at TSM are ecstatic to announce our entry into the blossoming scene. With this, we delightfully introduce the addition of our newest players Colton ‘Viss’ Visser and Austin ‘Smak’ Haggett. Viss has been well known in the Battle Royale scene for two years now, having earned his recognition by achieving the #1 spot on the Arma 3 Battle Royale leaderboards. His stream took off following this achievement and grew in popularity over the years as he consistently maintained a high level of play. He has since managed to replicate this achievement in PUBG. On the other hand, Smak has been streaming on Twitch since the start of 2013, starting in DayZ and playing multiple FPS titles before arriving at Battle Royale in Arma 2. He has consistently been at the highest ranks on the ladder in these games, and is currently at the top of PUBG with Viss. Both players are currently full time streamers who will compete under the Team Solomid banner as competitive events arise. We wish both these players a warm welcome, and look forward to a successful future with them.